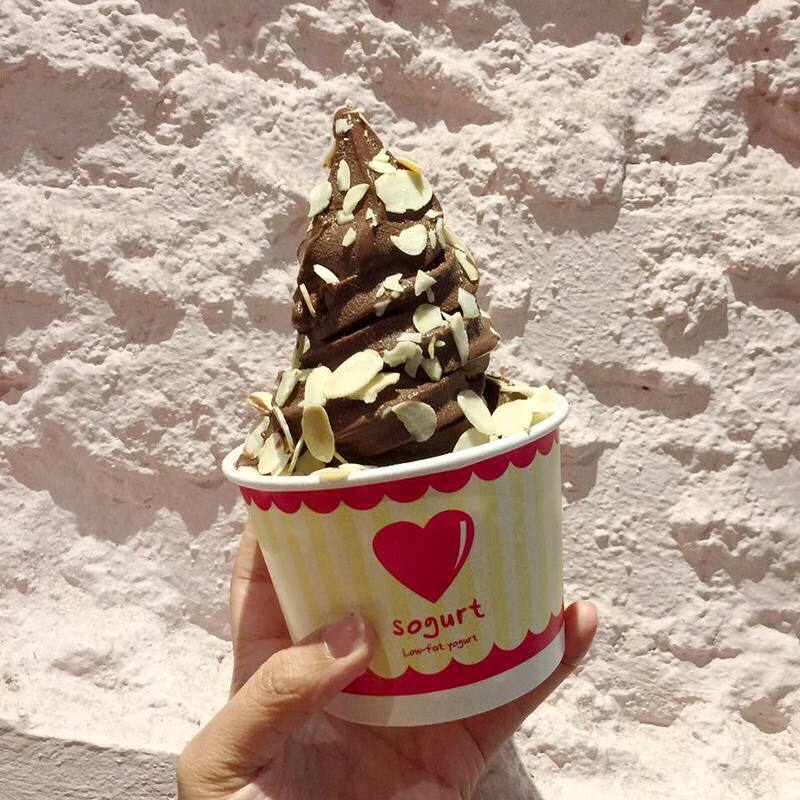 If you’re tired of the typical frozen yogurt establishments, here are some other delicious spots to get your froyo fix! 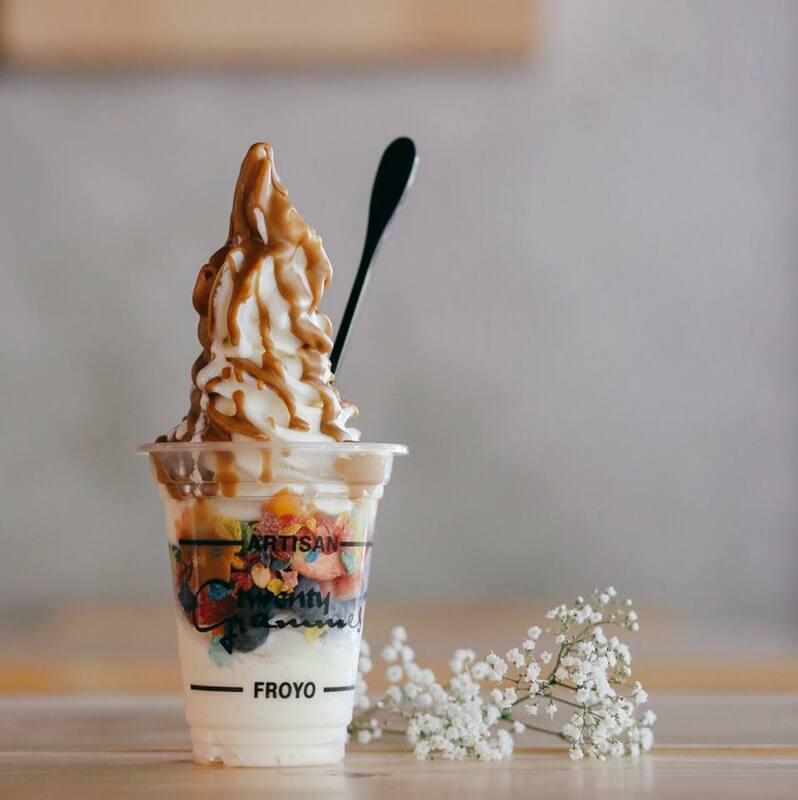 Apart from the usual ice cream and waffles, Twenty Grammes is a quaint cafe that also serves up healthy yogurt parfaits, made a little more sinful with delicious toppings like pocky sticks and gula melaka granola. This is the perfect spot for a refreshing cup of yogurt on a sweltering afternoon, especially if you happen to be around the Arab Street area. 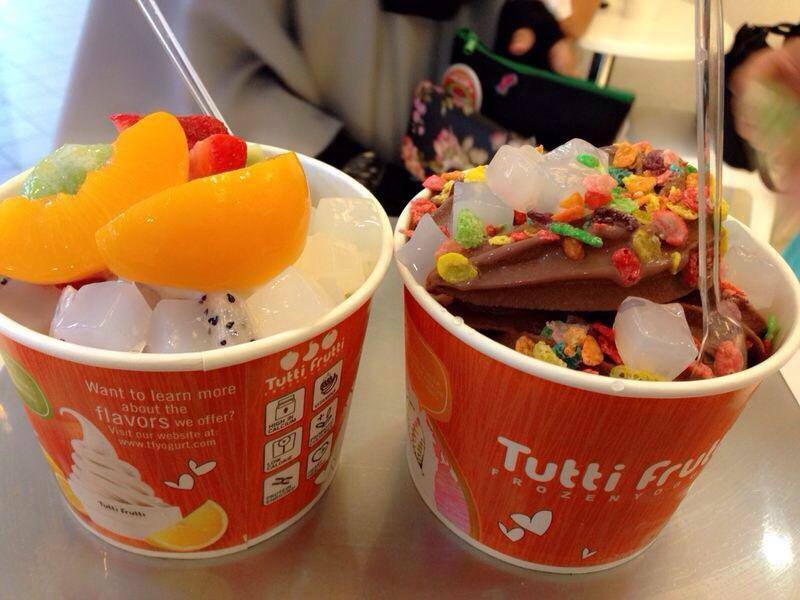 From durian to lychee to chocolate, Tutti Fruitti offers a range of frozen yogurt flavours, with toppings like fruity pebbles, fresh fruits and cookie crumbles. 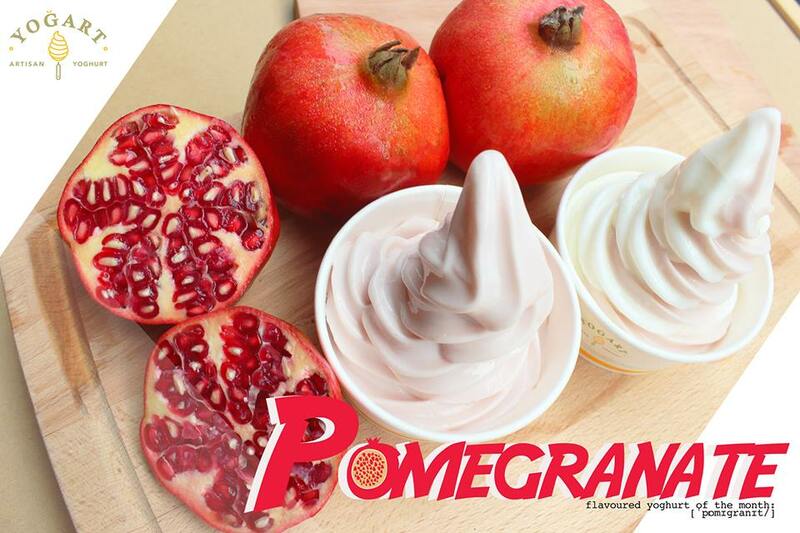 Although their Clementi outlet has closed, thankfully, their Arab Street outlet remains open, serving up deliciously cold frozen yogurt that’s a great treat in the middle of a shopping spree. Instead of having ice cream and waffles, why not have frozen yogurt and waffles instead? 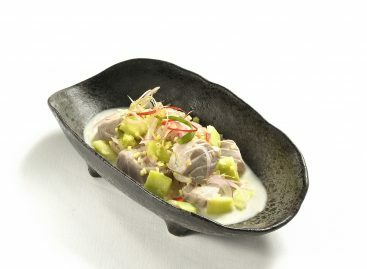 Yogart serves this interesting and delicious combination, along with yogurt cups topped off by their signature biscuit. Plus, they also have popsicles in flavours like yuzu and raspberry. 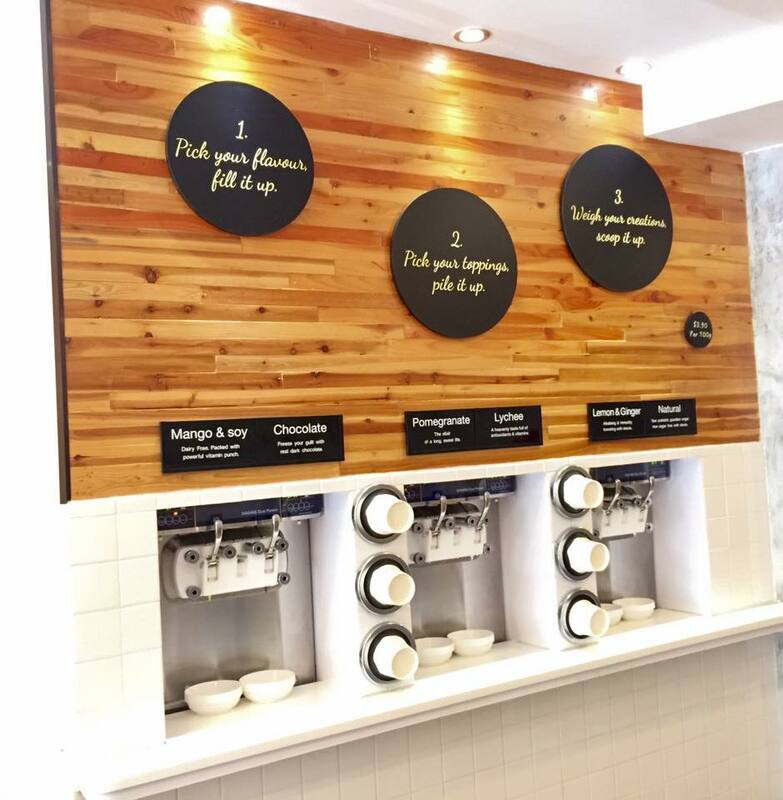 An organic frozen yogurt spot from Melbourne, Frozen By A Thousand Blessings is a cosy establishment with a self-service ordering system. Choose from flavours like green tea, mango & soy, and coconut, and head over to the toppings counter to create your very own froyo cup. At Frozen By A Thousand Blessings, creating your froyo is definitely half the fun! With various locations around the Central Business District, this is a super accessible frozen yogurt spot especially for those working around the town area. 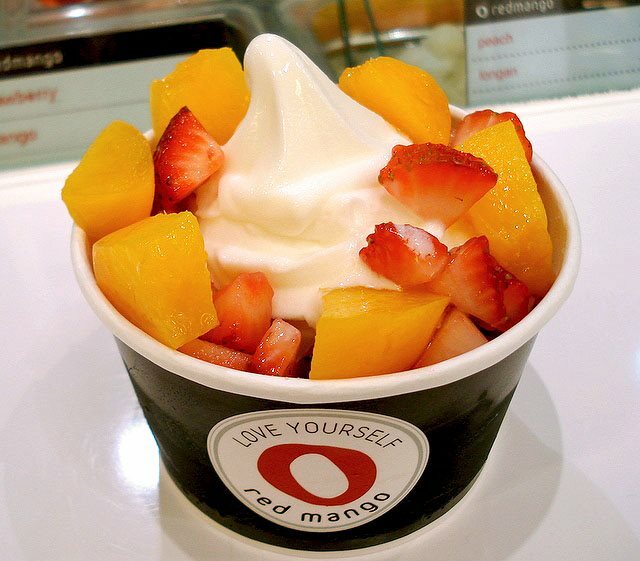 They serve good old quality froyo that is as enjoyable on its own as it is with toppings. P.S. They sometimes have discount vouchers on their Facebook page for you to download too. 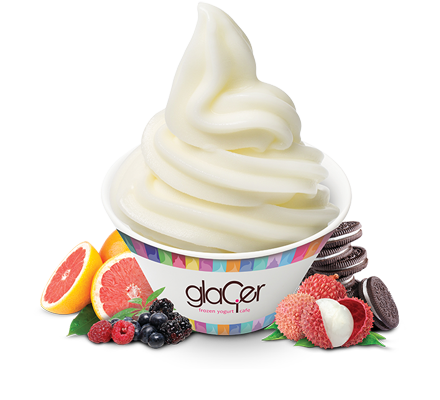 Claiming to have “a flavour for every personality”, Glacier Yogurt definitely does have a wide range of froyo flavours to choose from. These include chocolate hazelnut, earl grey, cinnamon, soya, tropical paradise, and even candy floss! 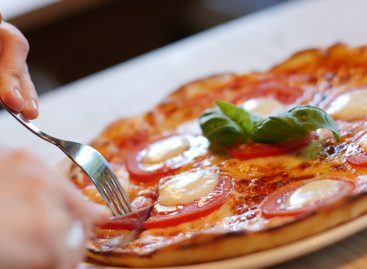 They also offer Italian soda and waffles for an indulgent dessert session. Here’s another place where you can construct your own little cup of goodness. Sogurtoffers low fat, high calcium yogurt in flavours like red velvet cake, chocolate, pineapple, cookies and cream, and many more. They too charge by weight, so you only pay for however much you want to eat as you have fun making your personalised froyo!